Hey Guest Thanks Again For Joining BN. Post codes, receipt codes and more for BABV! Pie Planet! 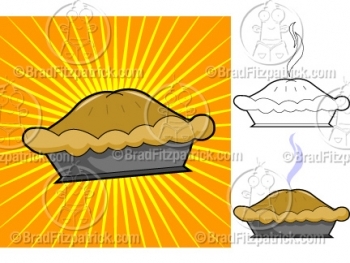 Where you can have fun with pie and be creative with pie! Funny stuff on BABV? Post here! Enter and you might get a golden username! If you're in the club you need to recruit at least 3 people a week.